During February and March, our church has been in a season of lamenting and repenting. We have confronted past and present sins, including personal and corporate failures to protect children from abuse, families from violence, and indigenous people from harm. This has been dark and heavy. 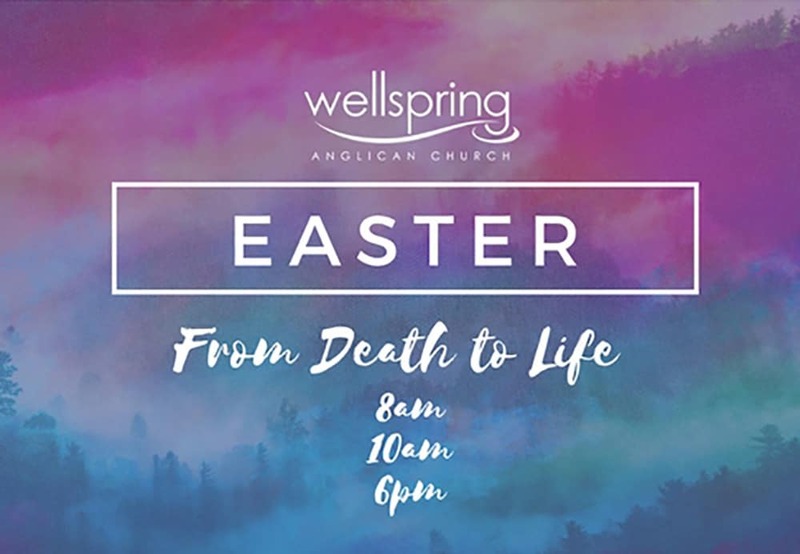 Easter 2018 will ring out with light and liberty, as we celebrate the God who mends what's broken, heals what's hurt, and resurrects what's dead. In short, Jesus will move us FROM DEATH TO LIFE. 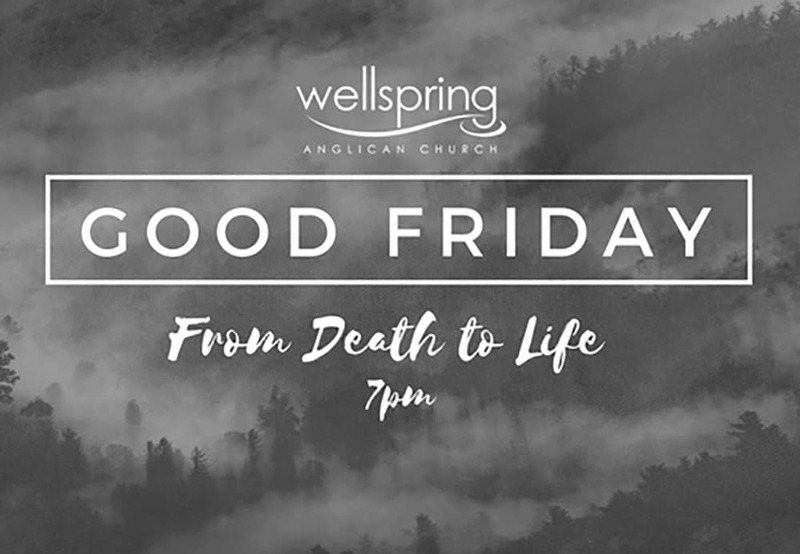 Let's join together over these two special days of Good Friday and Easter Sunday.